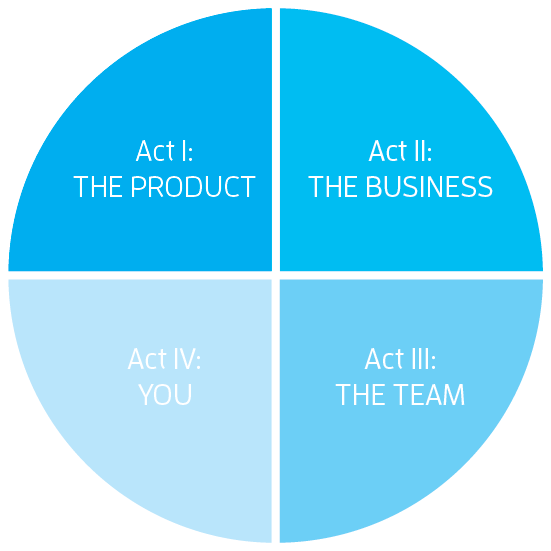 The Product Owner is possibly the most misunderstood, or at least the the least understood, role in agile software projects. Just about everyone you talk to, whether a current practitioner of the role or just someone who works in agile projects, will give you a slightly (or greatly) different description of the role, its scope and its value. Go straight to the index of posts here. The Complete Product Owner series is a course of posts that examine the breadth and depth of the Product Owner role. Domain knowledge: software, if you make software. Widgets, if you make widgets. How is a widget produced? What things come together? Nice project. You gonna make that available as some sort of eBook, right?